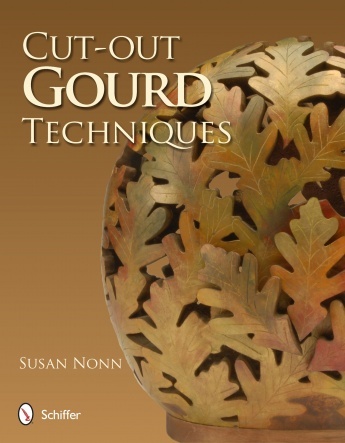 This book was written for gourd artists looking to improve their skills with the mini jigsaw. With step-by-step guidance, supplemented by detailed instructional images for ten projects, gourd artists will be able to create everything from simple puzzles and jack-o-lanterns to lidded leaf bowls and luminaires. By working through these projects, artists will build their confidence in using the mini-saw to execute techniques such as cutting tighter lines, cutting through a tight curve, and cutting 90-degree angles. 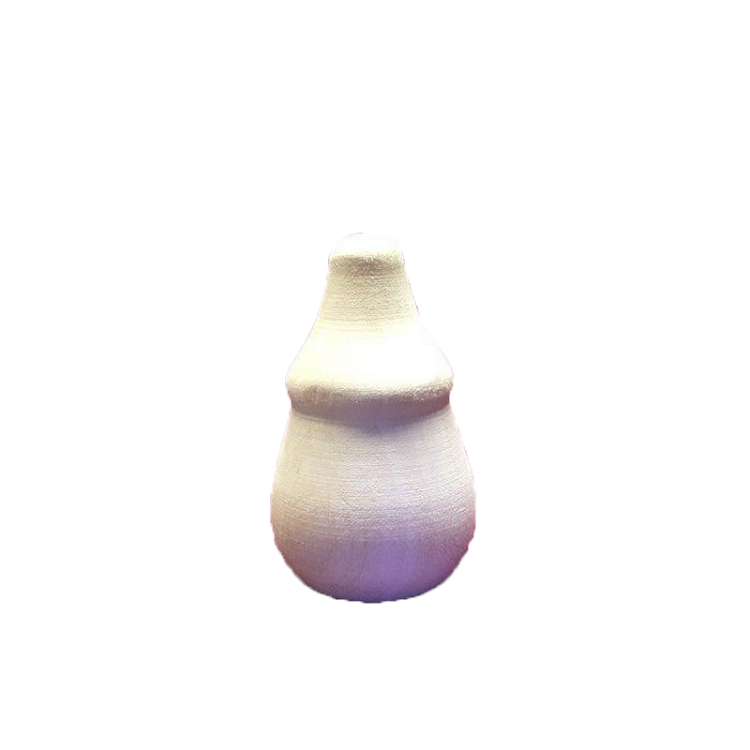 The exercises also emphasize tips on cleaning, coloring, and sealing gourds. The book includes an extensive inspirational gallery and resource section for those who aspire to even more advanced projects.